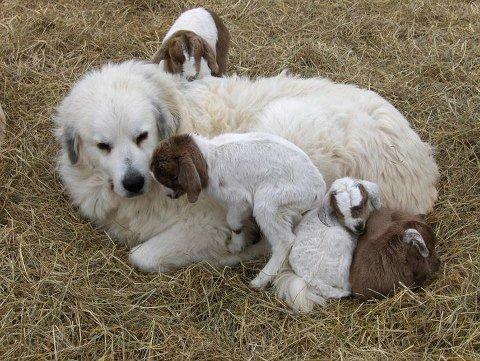 ODIN a Great Pyrenees guardian dog refused to leave the baby goats he had been guarding, despite the explosions, heat, and the fast moving fire that forced his family to evacuate. The family returned, finding their way past police barricades and still dangerous areas, intent on seeking Odin and the goats…..with thoughts that they were all lost to the fire. But once back they found Odin weak, whiskers singed, limping, his white fur all yellow and burned paws with the small goats surrounding him. Not only that…..young deer sought Odin’s protection as well. THIS IS THE COURAGE OF GUARDIAN DOGS. THY WILL SACRIFICE THEIR LIVES FOR THOSE THEY ARE TO PROTECT. 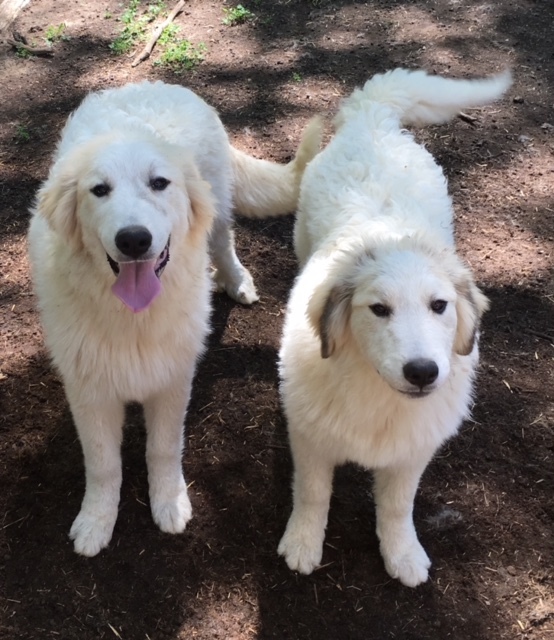 Below is a link to a valuable facebook group “Learning about LGDs” Very experienced breeders and long time owners of these guardians often answer questions that are posed. One of those is Jan Dohner, who we have highlighted here on our Network. It is good to have a place to go to support each other. IT IS WINTER TIME ~ A challenging time to farm; also a LIFE AND DEATH STRUGGLE for wild carnivores. It is important for you to know that carnivores walk this line of survival, that they are often on the edge of starvation in the winter. That is why Guardian Animals are such an important part of your team in the winter. Note the photo above, taken by Billy Foster of the Foster Farm in Maine. Though his fencing is excellent, the deep snow would allow a carnivore to jump over it with ease. 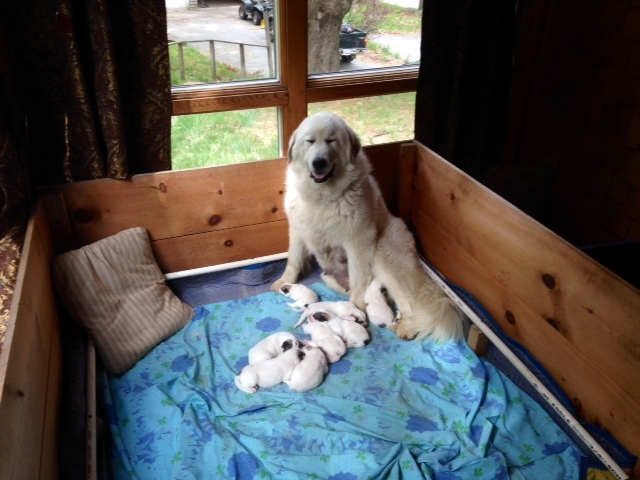 BUT ~ His guardian dogs are present, and have been present all year. There is an UNDERSTANDING between them and the Coyote family who live on his farm. 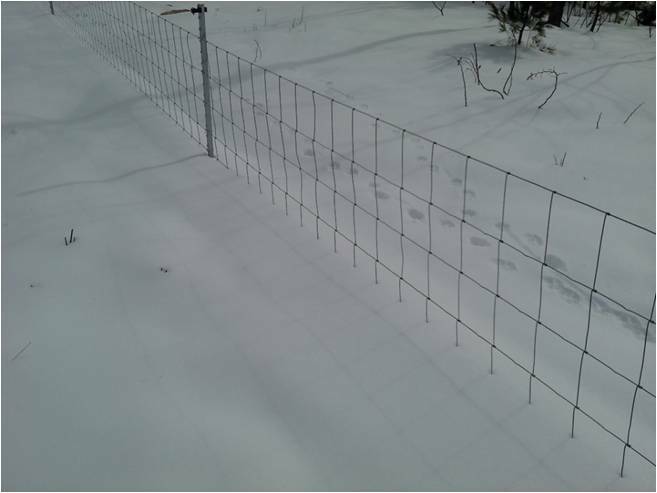 Note the Coyote tracks that REMAIN on the outside of the fence. 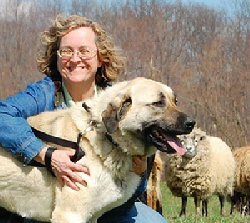 When should you use a Llama or donkeys instead of a guardian dog? 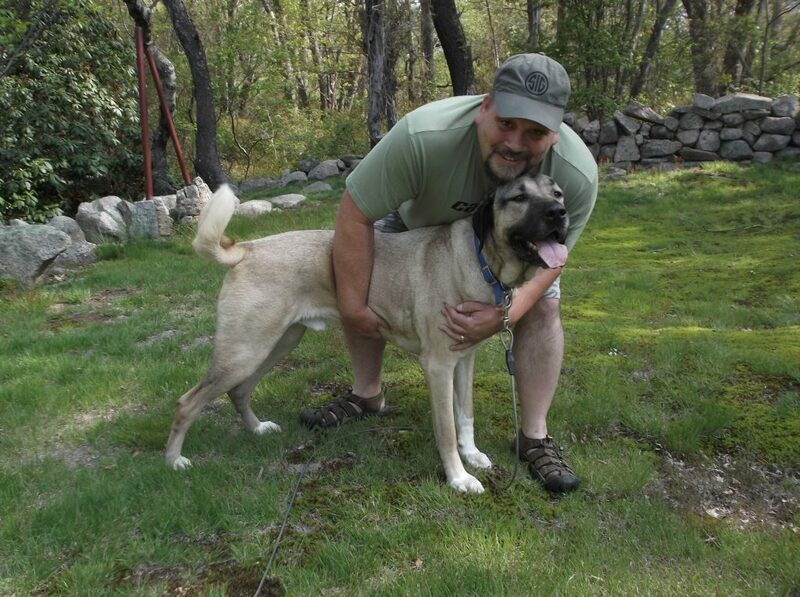 What makes a Guardian dog, a guardian dog? 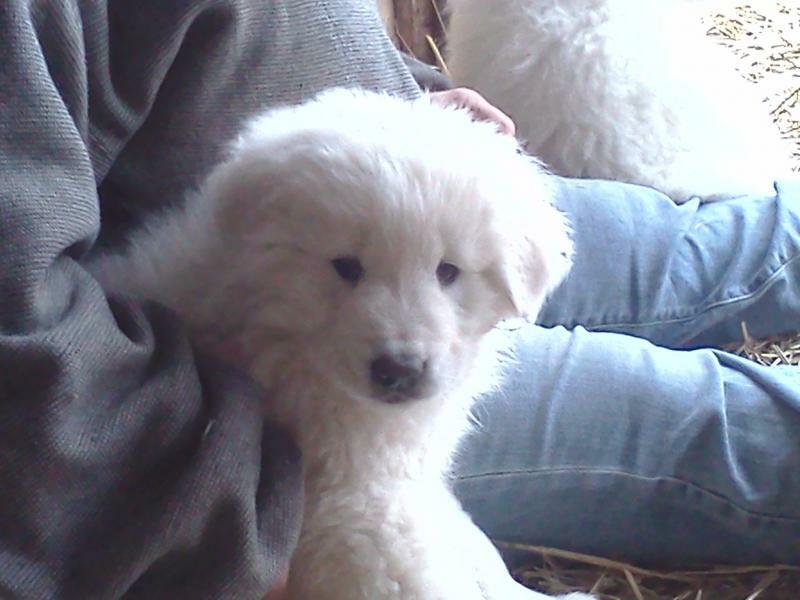 What breed is right for you…differences in breeds? 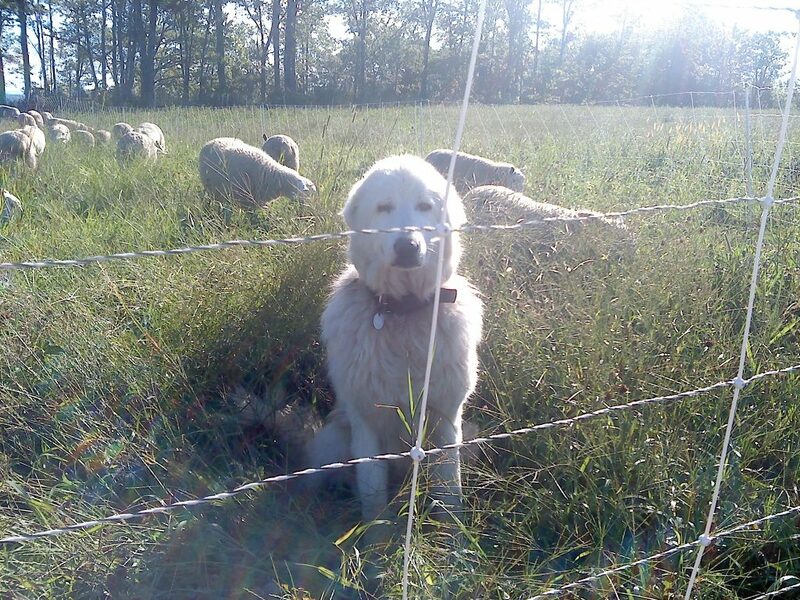 What does a guardian dog do for your farm? What is the role of a good breeder? 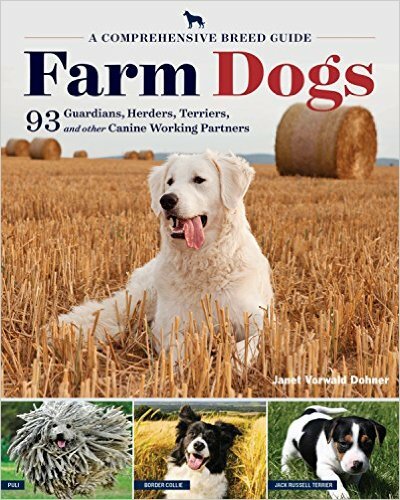 If ever you wanted to do research regarding the Guardian Dog that is right for your farm, this newly published book by Jan Dohner will be of great assistance to you. It is one of those books you would want to keep as a reference because it is packed with valuable information. An Excellent opportunity to come learn about farming successfully with Carnivores will take place at THE COMMON GROUND FAIR in Unity, Maine on September 24 and 25. At 1:00 PM on Saturday, the 24th we will host a panel of two outstanding farmers, Dave Kennard and Billy Foster, noted author and breeder of Kangals Jan Dohner, and Wildlife biologist and author Geri Vistein. Last year the tent was packed as we shared together in a lively discussion, our experience and knowledge. Our audience was amazing, jumping right in and asking excellent questions and expressing what has been happening on their farm. SO COME IF YOU CAN! MUCH TO LEARN AND GREAT SUPPORT AWAITING YOU!